2. 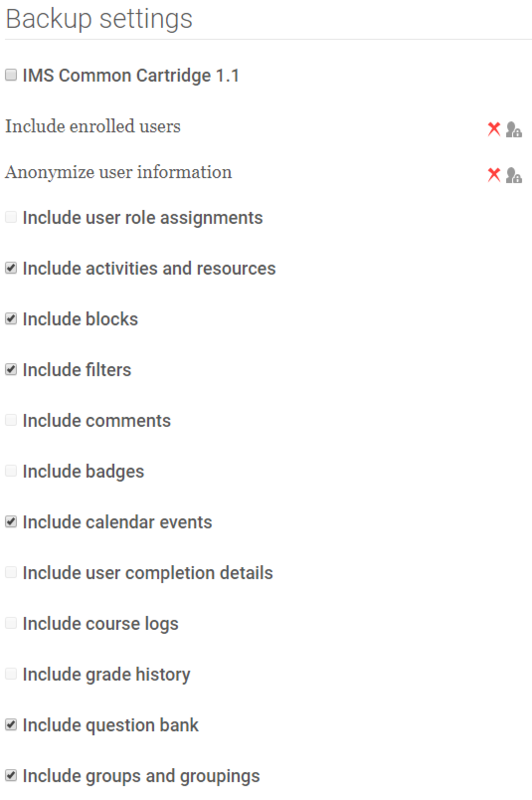 Change the theme to SNAP (Enabling SNAP Theme), and select the course. 4. Select the settings you would like to include for your backup, and click Next. 5. 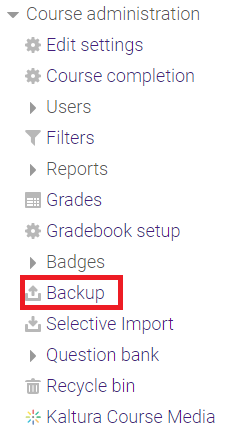 The next page will show you more details about the backup file you are creating and give you options to include or exclude topic sections from your backup. Click Next. Note: This page may take a long time to load, depending upon how much material you have in the course. 7. Click Perform Backup at the right of the floating grey panel near the bottom of the screen. 8. The backup will be performed. 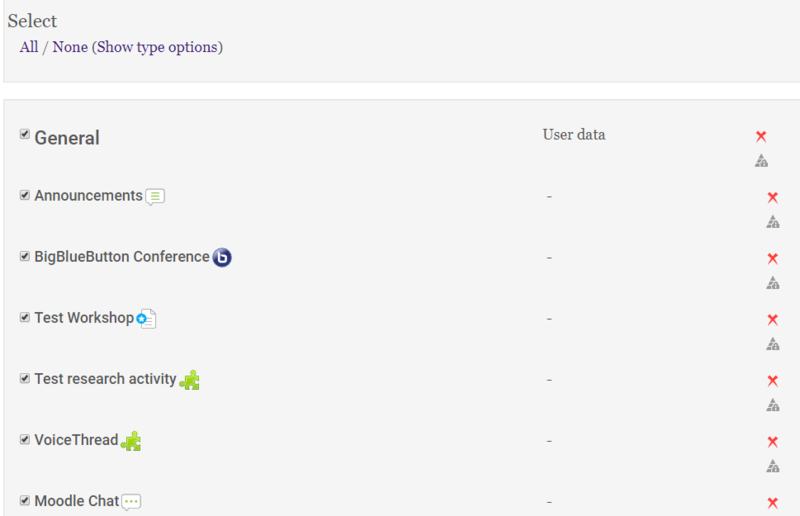 When finished, a Continue button will appear, which will redirect you to the Restore section in the Administration block. 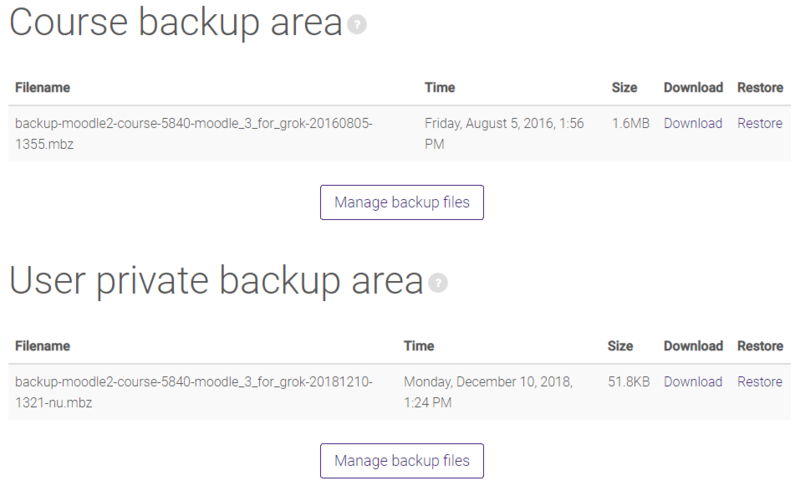 This section allows you to restore or manage a backup and it also displays a list of your backups along with their dates and sizes.